Nothing like a healthy dose of good ol’ fashioned consumerism to brighten up your hump day. This haul is comprised of multiple trips to the drugstore, one trip to Nordstrom and a recent order I placed on Ulta.com. Well, what I do is this: I save up a bunch of things I need to get at Ulta. Boring things. Like dryshampoo, razors, face lotion, mascara, bobby pins or cotton rounds. 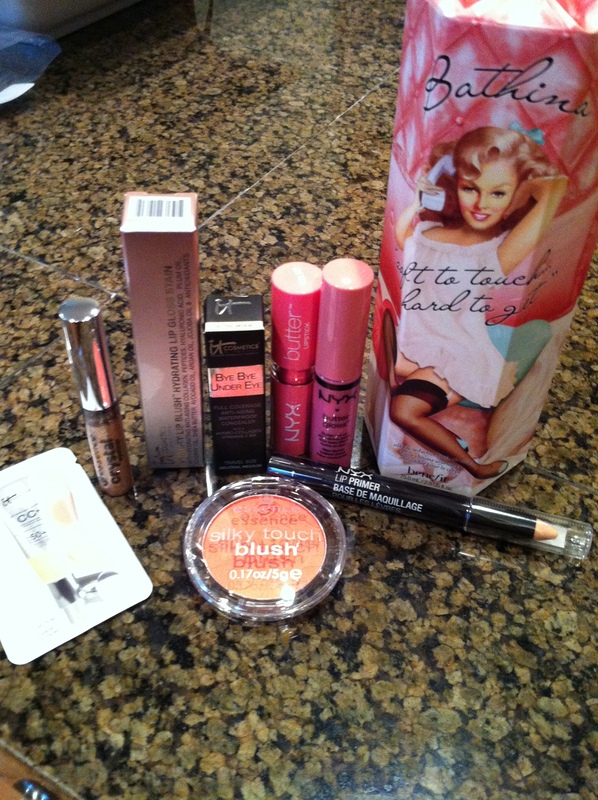 Or, if I have an upcoming birthday gift or mothers day gift to get, I will pick something from Ulta. The Lorac Pro palette for my sister or a little bottle of Chanel perfume for my mom. Perf. Between the little crap that I need OR one larger gift item – I have easily hit the $40 mark and have now spent enough to get the awesome free gift online. But it doesn’t stop there. 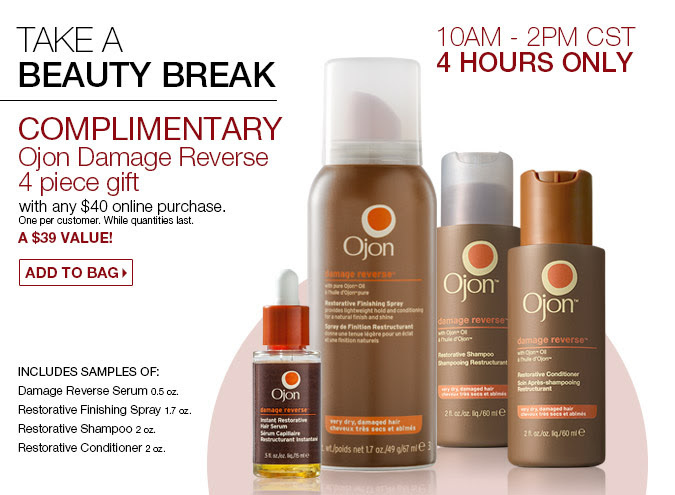 I have also qualified for free shipping, used my handy-dandy $3.50 off coupon (only for non-prestige brands) AND will receive three free samples with my online purchase. HIGHWAY ROBBERY guys. I used this maneuver on my recent order and well, here’s the loot! Funnily enough, I discovered this product because of Lo Bosworth. Remember Lo? She was the normal-person touchstone on The Hills and is now going to culinary school and occasionally putting out the random vid on YouTube. She recommended this oil and I was all, “well if LO likes it…”. I tested it out a few times on various shopping excursions and COULD NOT STOP smelling my skin. The scent is so beautiful and feminine and therefore I needed it. 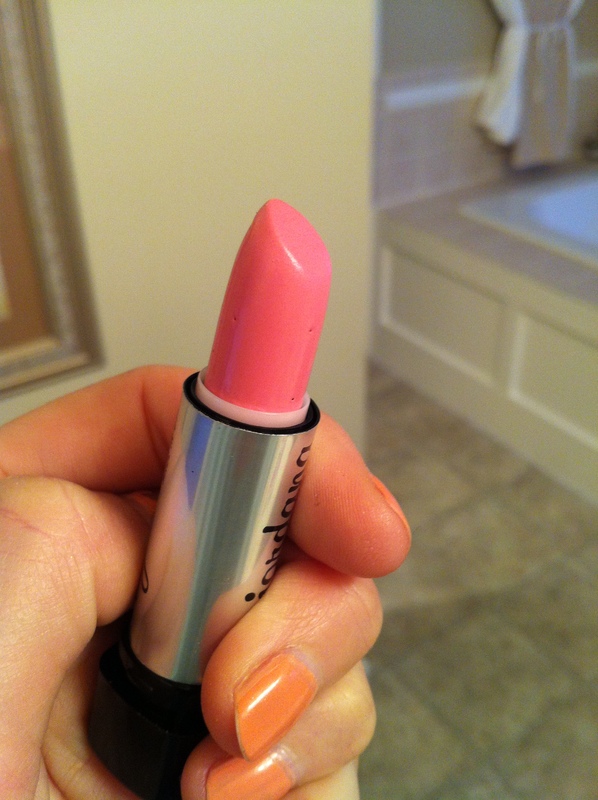 I posted this lipstick before, but thought I’d mention it again because it really is SO beautiful and springy. 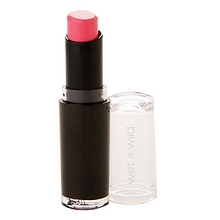 I love the cremesheen + pearl formula and this one especially, is so creamy and buildable. 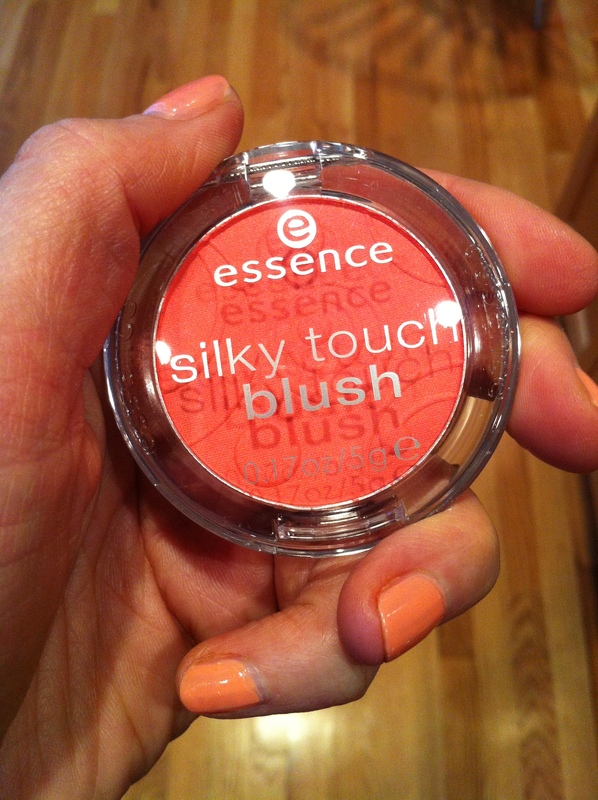 I have already praised these blushes from Essence. They are velvety soft and the pigmentation is great. YOU GUYS. I think glitter is making a COMEBACK. Urban Decay recently released a new line of glitters so it must be true. I picked this one up after trying the sample at Fred Meyer and realizing it was just glorious. I can’t wait to pop a little bit on my lower lash line and be like, totes on trend. Speaking of on trend, I feel like ANYTHING with the word “butter” in the name is an instant hit right now. 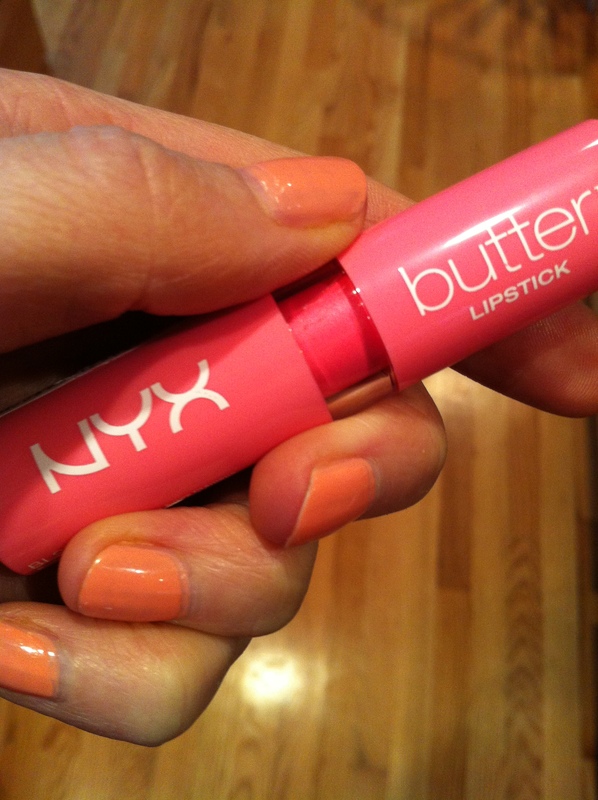 Lip butter. Body butter. Butter polish. I also happen to like actual butter, but that is neither here nor there. 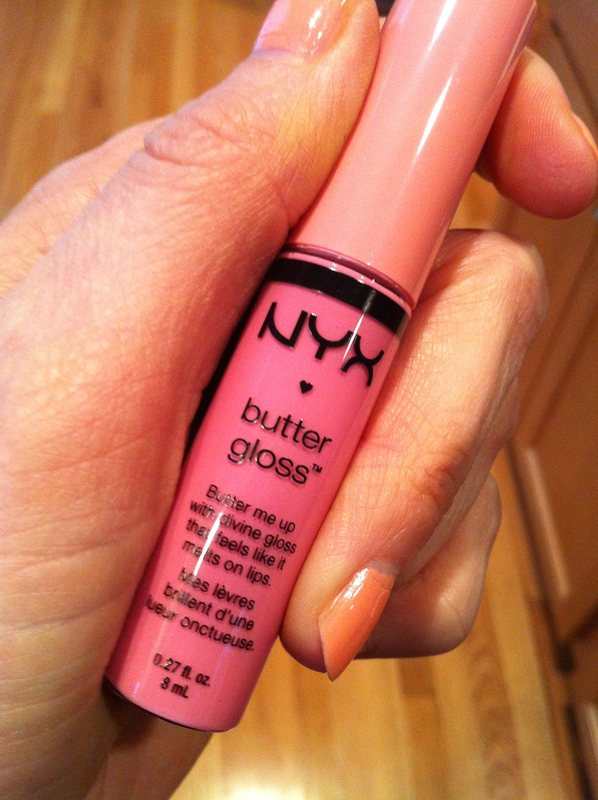 These glosses are SO hyped across the WWW and on YouTube so I just had to jump on the bandwagon. So far, I luuurve but I will keep ya’ll posted. I had to get a coordinating lipstick and obvi I chose the Barbiest pink there was. Which I am also noticing is another trend for this spring. Barbie lips and glittery eyes?! Thank God! The dark vampy lip trend from winter is becoming so blasé for me. I mostly bought this lip primer because I have a couple of lipsticks that feather really bad on me. I also wanted to try it under red lipstick, which is the worst offender of feathering, or bleeding. I will let you know how I like it! 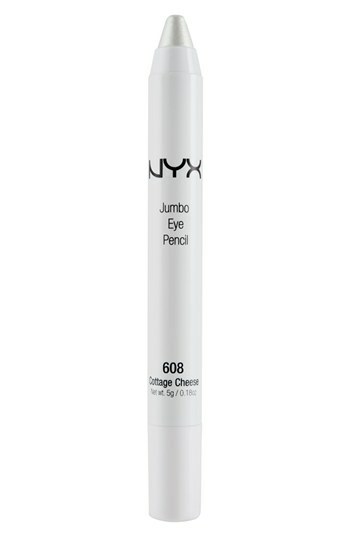 This is a definite staple in my makeup collection and the second one I have purchased. 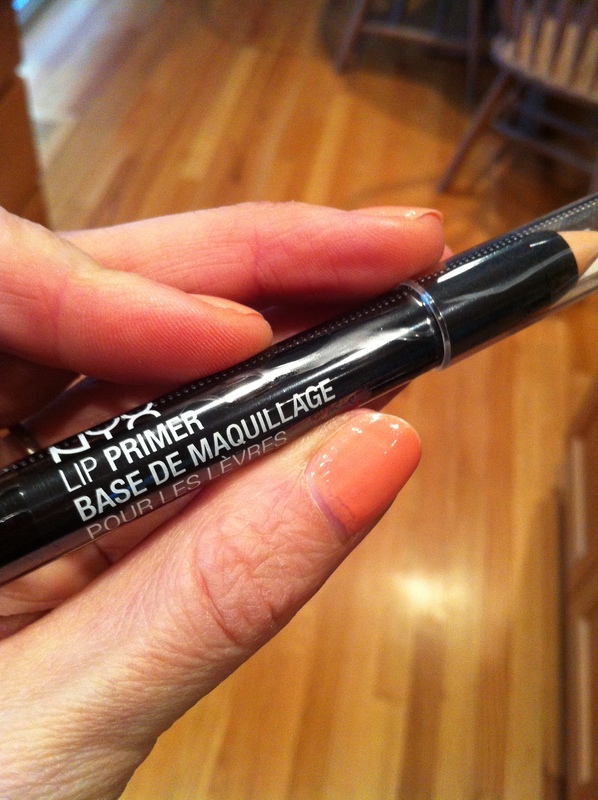 It works great as an eye base or as a waterline brightener. The pigmentation is amazing and it stays put wonderfully. I received this little set for spending $40 online. I specifically waited for an It Cosmetics gift to come up because I have been dying to try the Bye Bye Undereye Concealer and the CC cream. I also received a Hydrating Gloss Stain in Naturally Flushed. 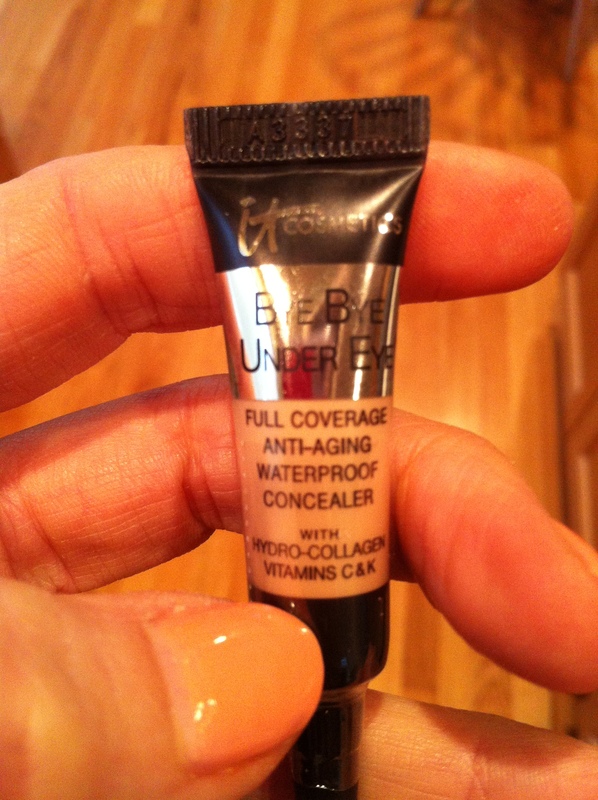 The concealer sample is in medium, which might be a little too dark for my undereye area (I am PALE y’all) but I’m still going to give ‘er a shot. I have been using up all of my mascara samples and finally needed a fresh one. 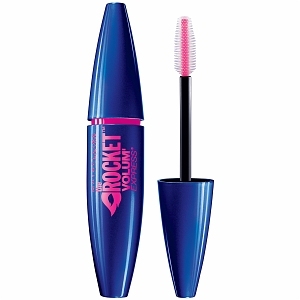 This is one of my favorites from the drugstore. It has a rubberized wand, is extremely separating and hold a curl REAL nice. I almost have the entire line of these lipsticks and for darn good reason. They are SO pigmented, they last forever on the lips, the color selection is perfection AND – they cost $1.99. How can you not? 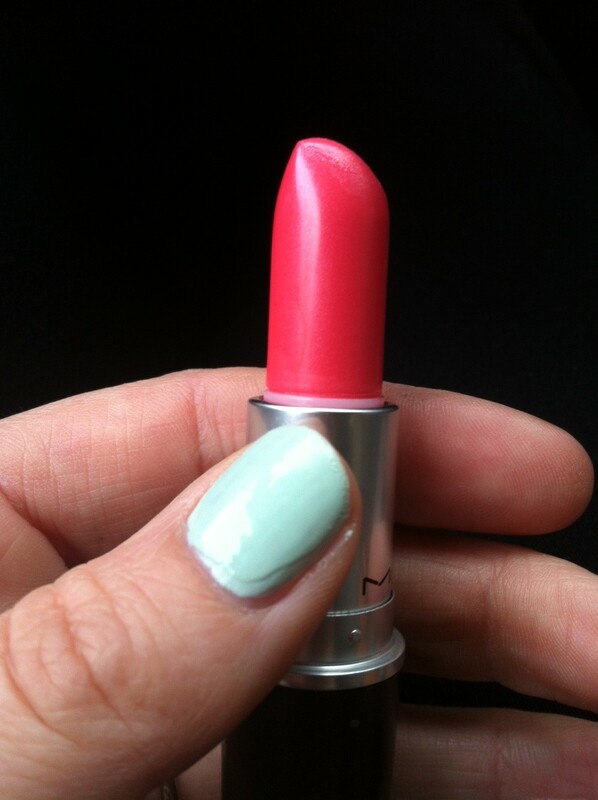 This shade is just SO completely gorgeous, like a mix of neon pink, bright salmon and just a slight hint of orange. It’s brill. I take my biotin everyday so naturally, I go through it pretty quick. This is my third bottle and it WORKS. I picked up this lipstick whilst shopping at the world’s oldest KMart in Hamilton, Montana (more on that later). The color sucked me in and it was only $1.49 so, match made in heaven. Unfortunately the formula is pretty dry. I have topped it with a lipgloss for better success but it is not a standout. 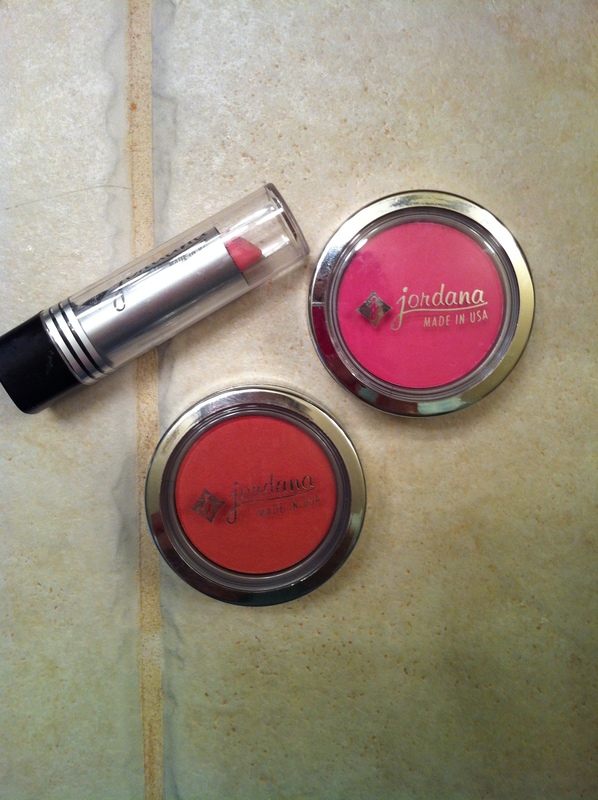 The blushes are definitely the stars of the Jordana line. I picked up the only two shades they had left and so far, I’m really impressed with the color payoff and staying power. The colors are amazing and the packaging is really compact, which is nice. That was kindofalot. Stay tuned for an upcoming post about my hurr…yes, I ordered extensions. Yes, it’s the BIG TIME. Thank you dear! Hooray for pink lipstick!! Look at you go! Thats a haul if I ever heard of one…and those are some awesome purchases as well! Isn’t it!? I am a sucker for cute packaging. I’ve only been to Ulta once.. I knew it would be disaster for my wallet if I kept going back. I’m pretty tempted though. 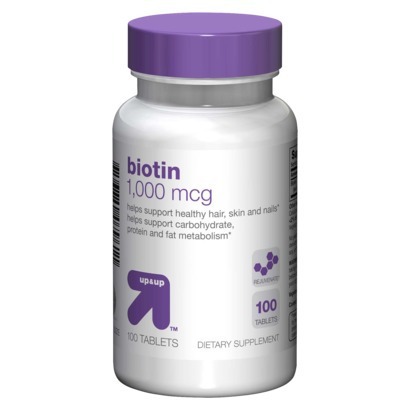 Would you say that the biotin makes your hair grow faster? My stylist suggested it to me, but I always forget to take it. Yes, it works like a charm! But you have to be diligent (take it err day) and you’ll see results within a month or so. I love it!